Lamb's wool liner is the most absorbent natural fibre in common use. It can contain up to 30% of moisture before feeling wet. 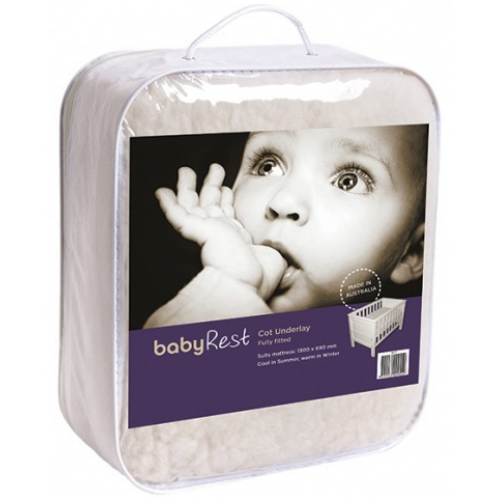 The Bayrest Cot Underlay lamb's liner is machine washable, warm in winter and cool in summer.